Price reduction--seller wants to get it sold and closed! 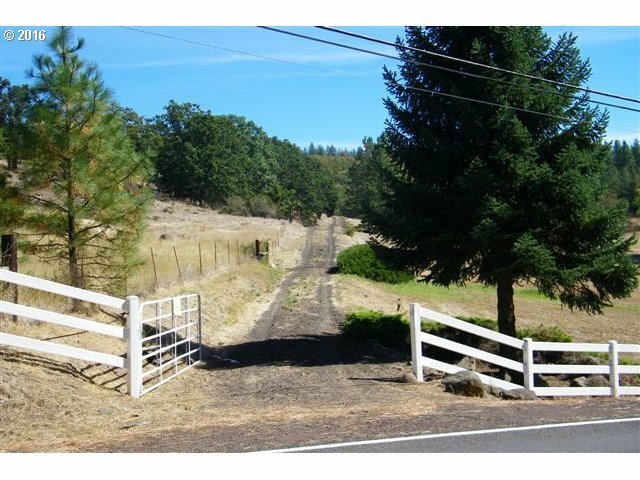 Close in private & prime 3.6 acres is a rare opportunity. Power & city water available along Columbus Ave. or drill your own well. City water connect fee is $4, 000 and there is a 12 foot utility easement across the south line of Lot 1 (home at 1230 N Columbus Ave.). Driveway already in place along north line of this parcel to the back. Package price with adjacent home is $275, 000.